For those who followed me on my Instagram, Oh yes, I just came back from Hanoi, Vietnam. It was my first trip to Vietnam. Do you know dry skin leads to other skin problems like wrinkles and etc? Hence, keeping your skin hydrated is very crucial. But how? What products should we use? How are those products benefit our skin? Goodbye, Tim Ho Wan Malaysia! Always pass by this shop but didn't have a chance to try it because of their renovation progress. Finally, it's done with renovation! Coincidentally my gor decided to treat me birthday meals (Lunch + Tea time). Why not try something new, right? I've been emphasizing the importance of having a well-balanced breakfast on daily basis over and over again. I couldn't help but to reemphasize on this! Have you ever wondered what is a well-balanced breakfast and why should you incorporate carbohydrates into your diet? HERE are the what and whys! I bet you have heard about Signature Market (Link: HERE) but do you know how to utilise the ingredients from Signature Market? The main purpose of this blog post is to provide some simple ideas on how to create 5 meals in a day with the ingredients sourced from Signature Market. Refer below for the recipes! 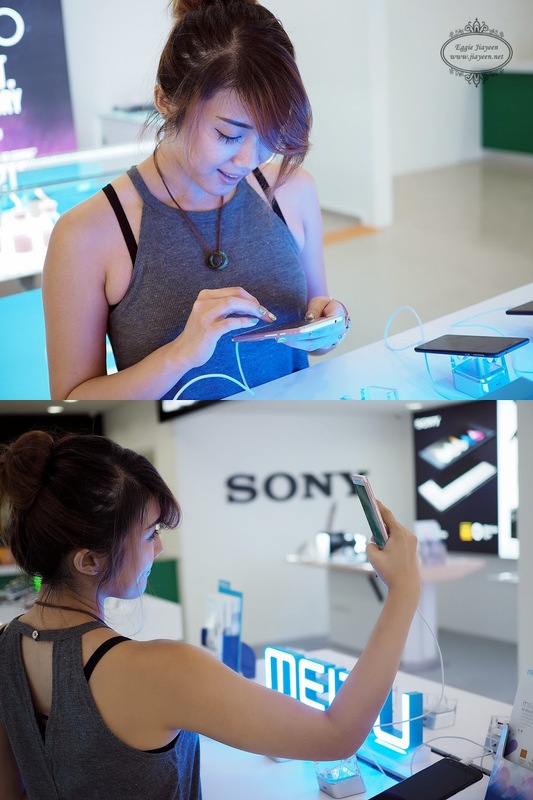 The ENTERTAINER app is now in Malaysia! 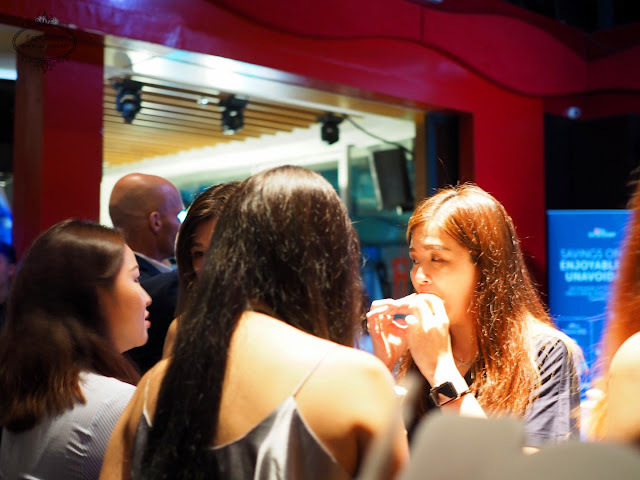 I was honoured to be invited as one of the bloggers to witness the launch! 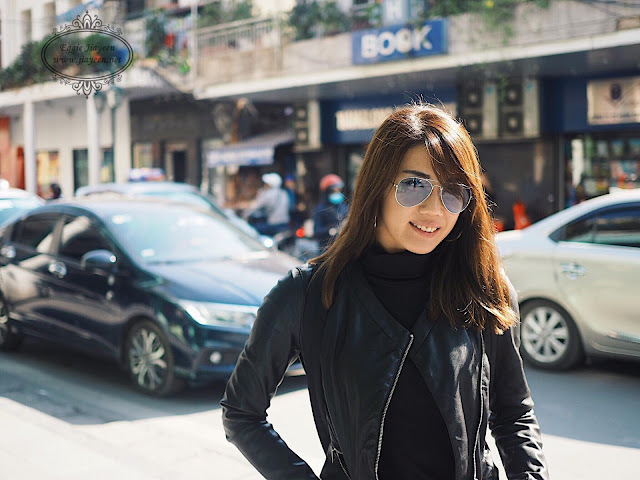 It is a lifestyle app that enables you to save more and more! 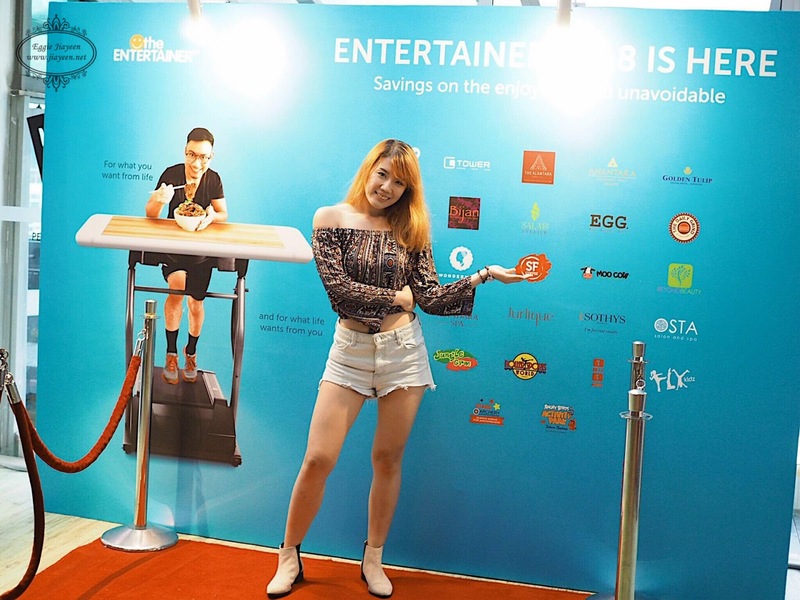 With over 1,500 offer for restaurants, bars, attractions, leisure activities, hotels, spas, gyms, fitness studios, retail, everyday services and much more, Malaysia 2018 delivers over RM458,000 in savings for customers across Malaysia. 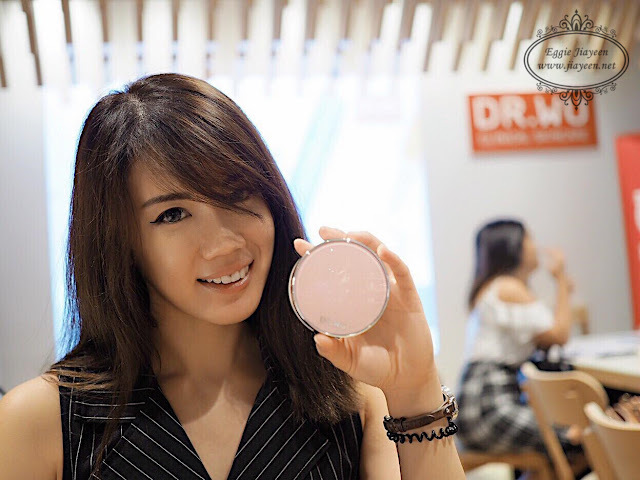 WonderMama, Fish Bowl Poke Shop, The Daily Grind, Krispy Kreme, Mandara Spa, Breakout and more. Skyscrapper view during the launch is simply blissful. 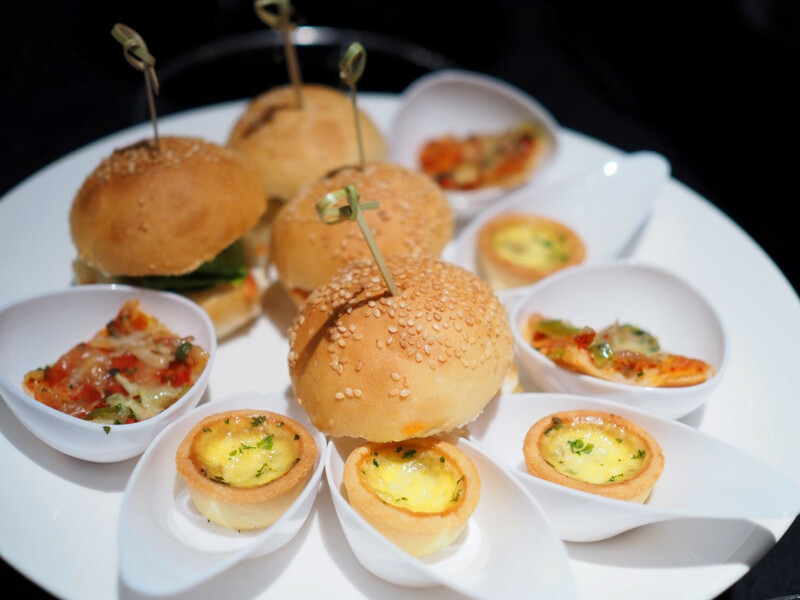 Finger food at the event. One of the activities is to match your key with someone's padlock. And hey! I found my perfect match! Key and lock, key and lock. 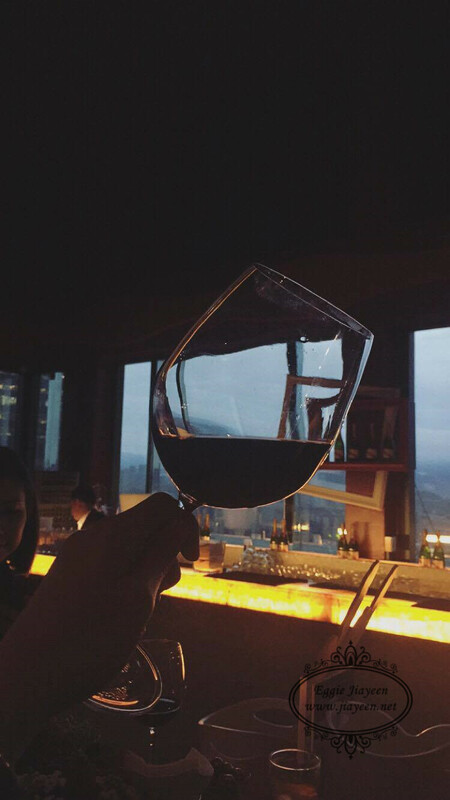 Glass of red wine for the night. 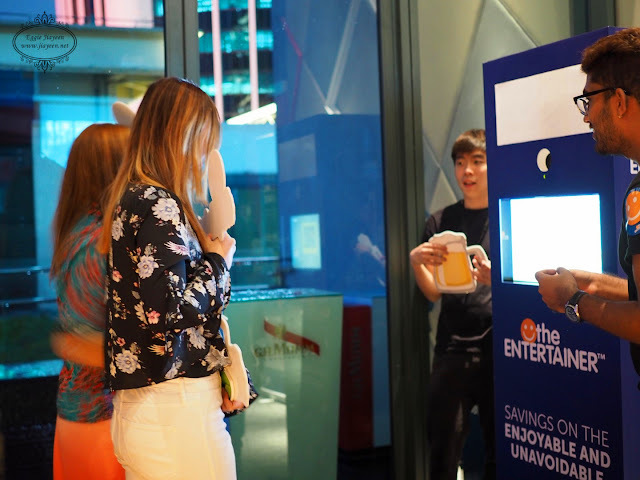 Photobooth for the guests to take photos with whatever poses they desire. With over 1,500 offers for restaurants, bars, attractions, leisure activities, hotels, spas, gyms, fitness studios, retail, everyday services and much more, Malaysia 2018 delivers over RM 458,000 in savings for customers across Malaysia. Back this year are customer favourites such as WonderMama, Fish Bowl Poke Shop, The Daily Grind, Krispy Kreme, Mandara Spa, Breakout and more. New brands for 2018 include Angry Birds Activity Park, Shakespeare Milkshakes, Mega Water Sports to name a few. Download now to save more, more and more! For a limited time only, when you purchase ENTERTAINER Malaysia 2018, you will also get Cheers Malaysia 2018 and Bali 2018 absolutely free. 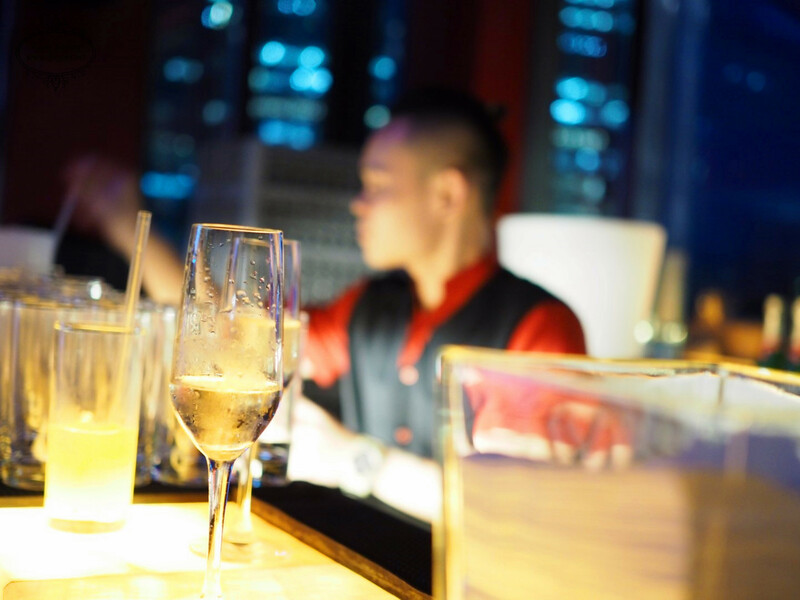 Cheers 2018 includes hundreds of Buy One Get One Free offers for the best restaurants and upmarket bars including PAUS Craft Bar, Taps Beer Bar, Stratosphere, View Rooftop Bar, Berlin KL, Zion Club KL and more. New for 2018, Bali 2018 features offers to use when travelling to Bali. Customers can enjoy the best restaurants, spas, beach clubs, bars and cafes across the island. Some of which include Kilo Bali, Sangsaka, Cocoon, Chachara Bali, plus popular dining spots within the Intercontinental Bali Resort, Sofitel Bali Nusa Dua Resort & many more. For a limited time, customers can save RM240 off the regular price on the 2018 products. Which will also unlock 2017 offers so you can start saving right away. 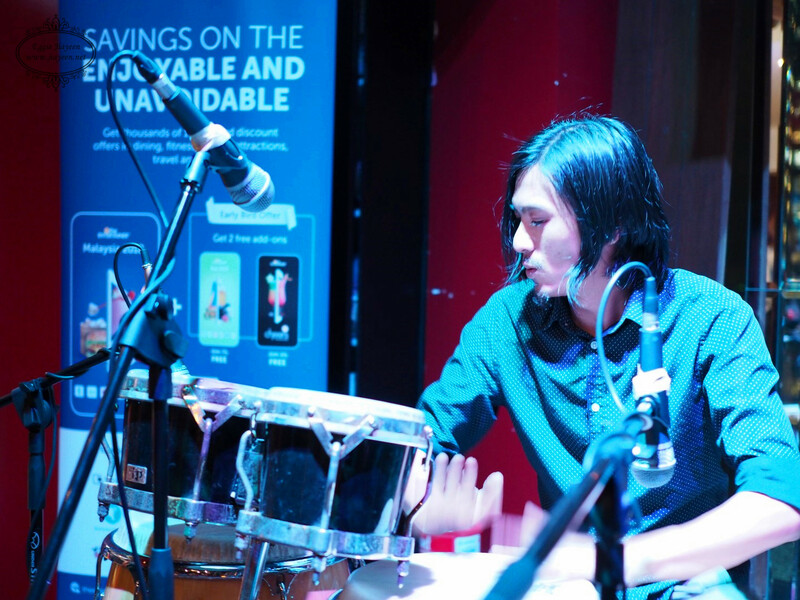 Plus, early bird purchases include Cheers Malaysia & Bali for FREE. Workout wear is no longer dull anymore. The latest fashion trend is Athleisure. It is suitable for people like me. Active, athletic figure and crave for ultimate comfort. Don't you want to look stylish at the gym and outside the gym? Athleisure is the way to go! One semester of my post-graduate studies had finally came to an end. 2 more semesters to go. No regrets in signing myself up in this programme. I learnt a lot in terms of hard skills and soft skills. Met people from different areas with diverse backgrounds definitely widen up my mind and perspectives. Have you ever dreamt of having a tall nose? Want to have a smaller face with defined facial features? Who doesn't want to be prettier? I am blessed with tall nose but not defined from front view. Dita gave me the confidence to have my first aesthetic treatment on my nose. Read on to find out more about it. 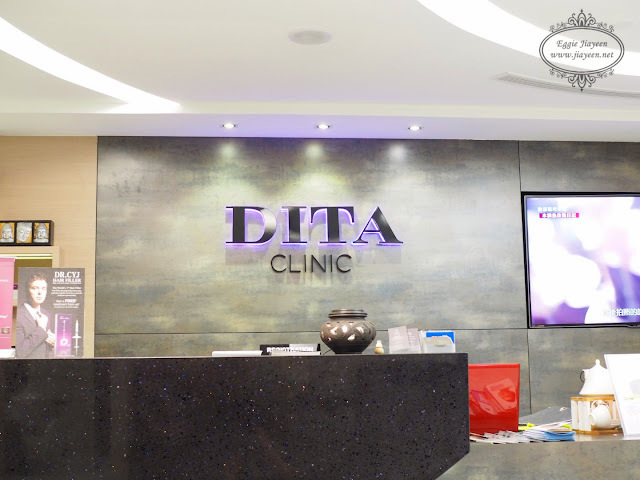 Dita Clinic (Link: HERE) is a new clinic located at The Boulevard, Mid Valley. It emphasizes very much on safety, privacy and hygiene. Why did I choose this clinic out of so many clinics out there? I am very particular about the disclose of information when it comes to aesthetic treatments. I want to know the risks and make sure I am aware of that. 10am - 7pm Daily, close on Sundays. Went for consultation with doctor. I always thought I have serious dark eye circles but apparently it isn't, aesthetically. Doctor gave me suggestion to further enhance my nose. Yes, NOSE, you heard me right. I have been to few clinics, none of them suggested to me, I was feeling surprised at first. Second thoughts, hey, why not? It is just an aesthetic treatment. Hence, I accepted the offer to enhance my nose. I accepted the suggestion of "Nose Thread". Sounds scary? Actually it isn't as scary and painful as I thought it would be. I have tall nose bridge but it isn't obvious from the front view. Hence, I decided to enhance on the front view. Nothing major, just some enhancement. So, what is Nose Thread? 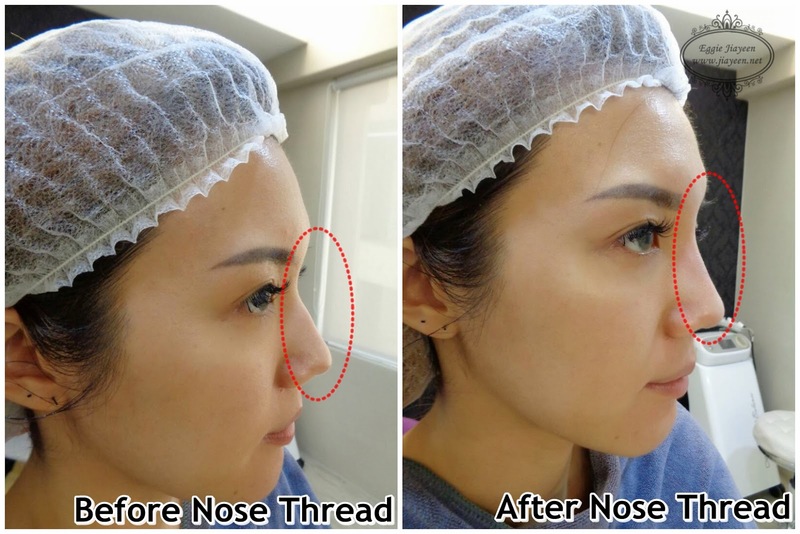 Nose Thread basically is an aesthetic treatment to enhance on your nose. The number of threads vary across individuals. Of course, the more it is, the taller your nose is, but remember, do not overdo it. lasting. After the insertion, it will dissolve slowly over time. anaesthesia (painkiller) will be injected to only three (3) spots on your nose, bottom, top and middle. Only mild discomfort during the injection. Any downtime or side effects? 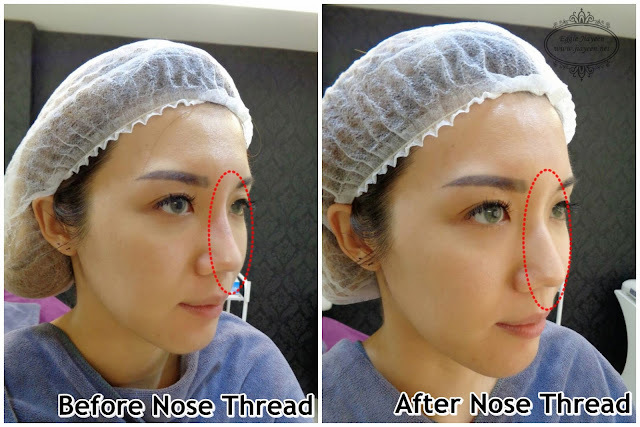 Nose Thread is a very safe treatment as Dita only using the high quality threads from Korea, with reliable and quality assurance. the treatment area is expected, which resolves in a few hours. The entire procedure takes approximately 15-30 minutes. It is so quick that you won't even realise you went for this procedure! This was taken right after the procedure. It was a little swollen but it will reduce few days later. A minimum of 8 threads were inserted into my nose. Do I feel happy over the results? Oh yes, definitely. I do not need any highlighter for nose now. I've been a big fan a.k.a. big sucker for delicious Baked Egg. I can't help but to indulge myself in the tomato-based dish. 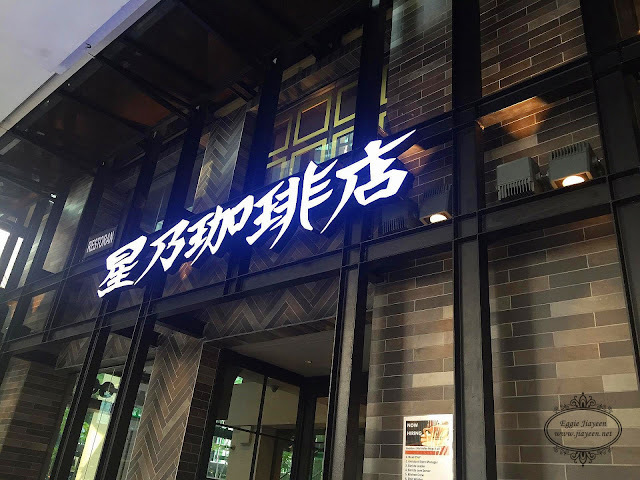 Discovered this place from a list of breakfast place recommended by one of the food bloggers online. 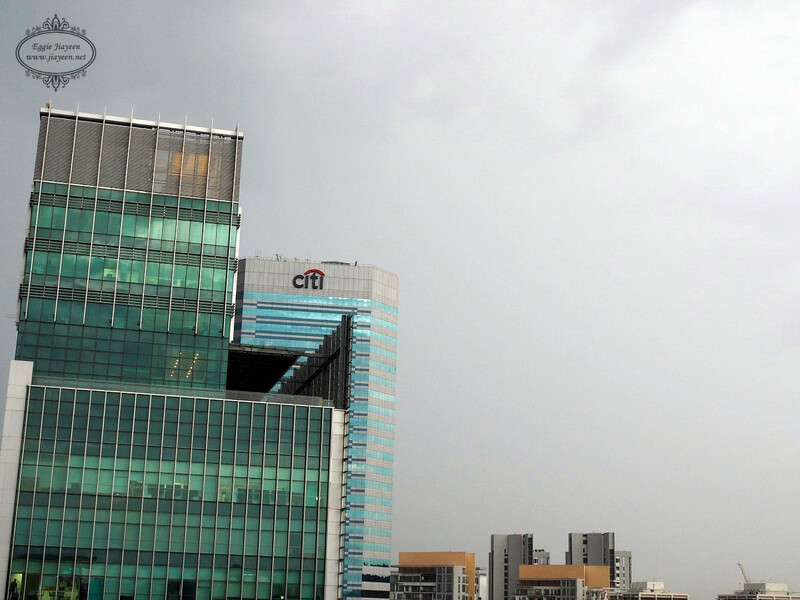 Read on to find out more about this place. Ho ho ho! Time to change my hair colour again! 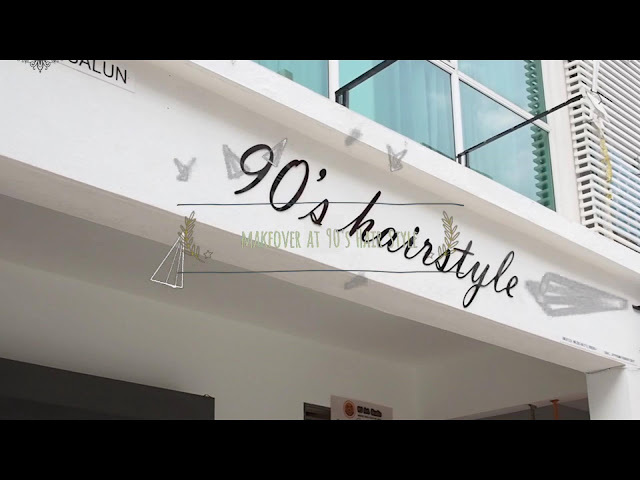 This time at 90's Hairstyle, Sri Petaling. Can't wait for a new hair colour! The location is a little harder to find than I expected though but no problem, just have to follow the instructions given by Waze, the life saviour. 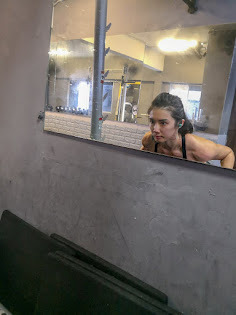 Despite being active in my fitness lifestyle, I still made these mistakes before I realised them. Yes, I learnt from my mistakes and corrected them from there. The main purpose of this post is to share with everybody on the mistakes to avoid if you all exercise to lose weight but realise it isn't working as good as you expected. Do you feel jealous when you see other girls with pretty puppy eyes? Always wanted to try coloured lens but worried about the colours might not suit you? I decided to give it a try to this brand - Horien Eye Secret after hearing some good reviews about them. I've been an active user of coloured lens since the age of 19.
Who doesn't want to be pretty, right? I am no longer 18 years old nor 19 years old. Age is definitely catching but to me, age is just a number. I believe in aging gracefully and happily instead of letting myself rot and whine over something I can't control a.k.a. Age. 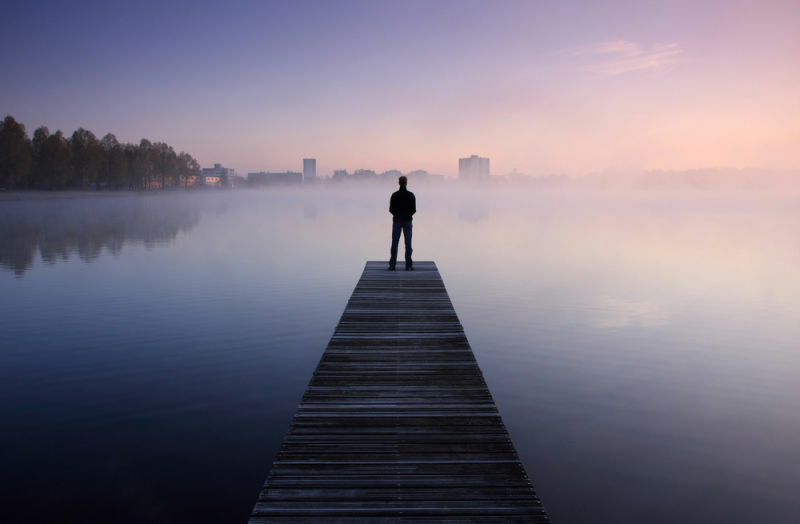 To stay happy and healthy in your late 20's, is it possible? 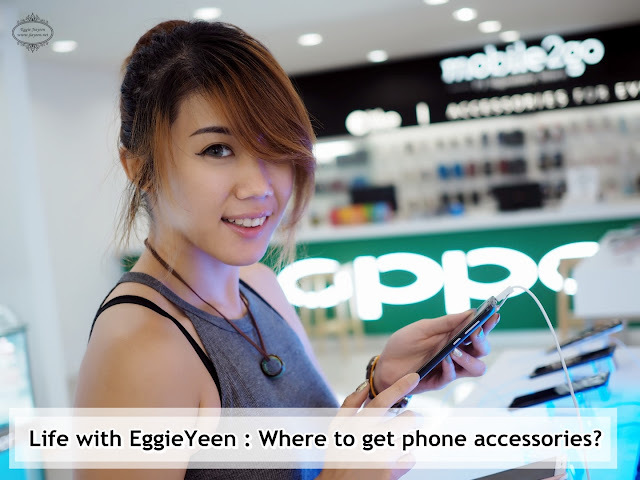 Always wondering where to get accessories for phone brands like Xiaomi, Oppo and more? I know a lot of people would answer me "Just taobao sajalah!" but hey, imagine if you only want to get ONE cable or casing, you have to gather the items you want to buy to save on bulk postage. Kinda inconvenient in that sense. Let me introduce you.....a place that allows you to purchase all the phone brands and phone accessories! It isn't hard to locate this place at all. It is located right opposite Murni SS2. Hence, you only have to search for "Murni SS2" to locate this shop! Did I already mention they also sell all sorts of audio brands? 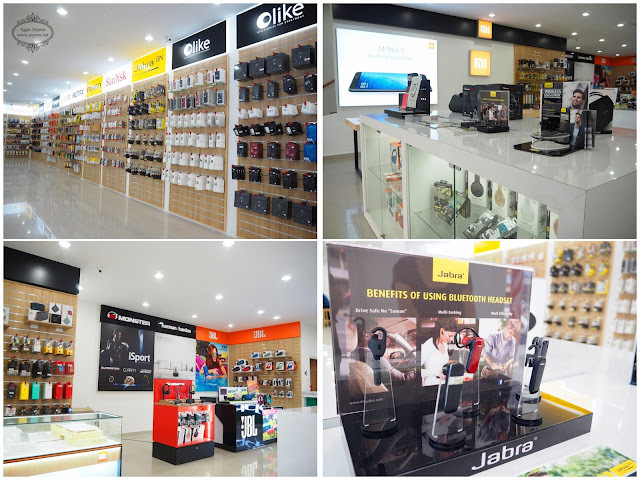 From JBL, Jabra to Monster. Their items priced from RM1 to up to RM2,000+, depending on the items you are looking for. 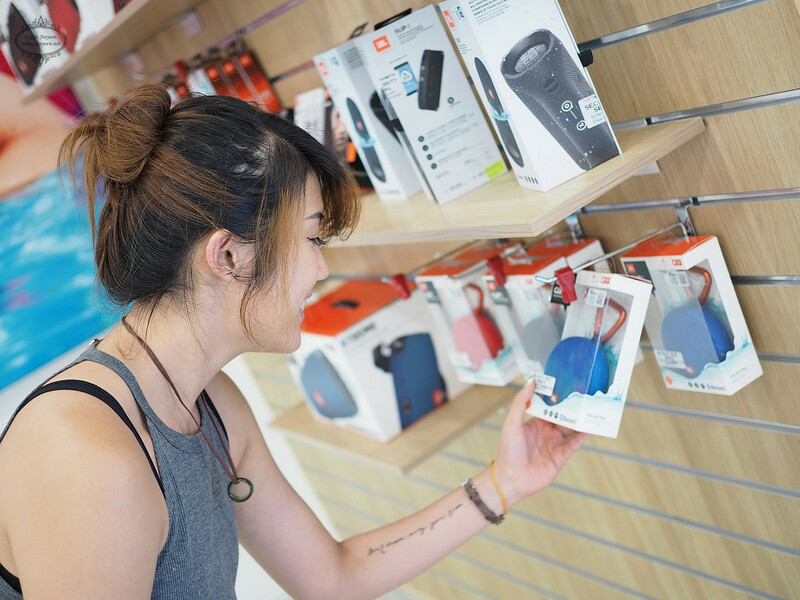 This JBL bluetooth speaker did capture my attention because of the size and shape. Oops, I accidentally did some window shopping for myself. This shop has two (2) floors. First floor - All sorts of phone brands, ranged from Meizu to Motorola. "Meizu" is everywhere in China. I was surprised to see this brand available in this shop! 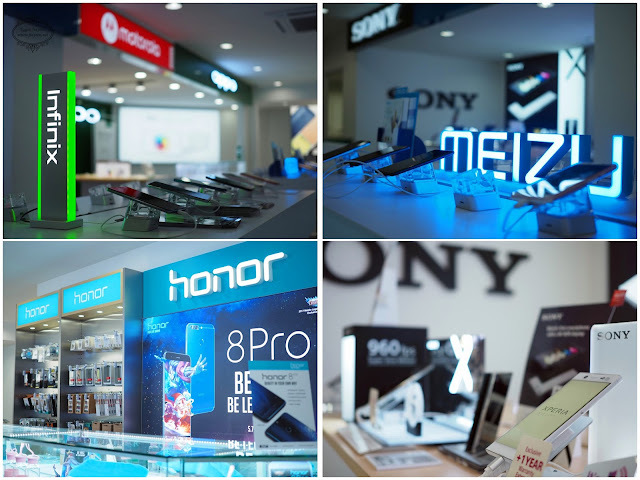 If you are looking for phone, normal to high range, you can visit this shop to compare and purchase. 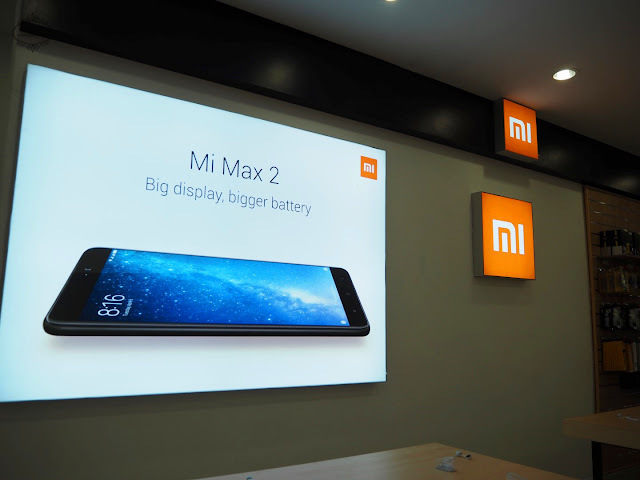 The first MI Zone will be ready soon at this shop! Looking for Xiaomi phones? Hehe! Just visit this shop! Please do not confuse with the one in Penang as that is actually MI Home and they do not sell phones there. 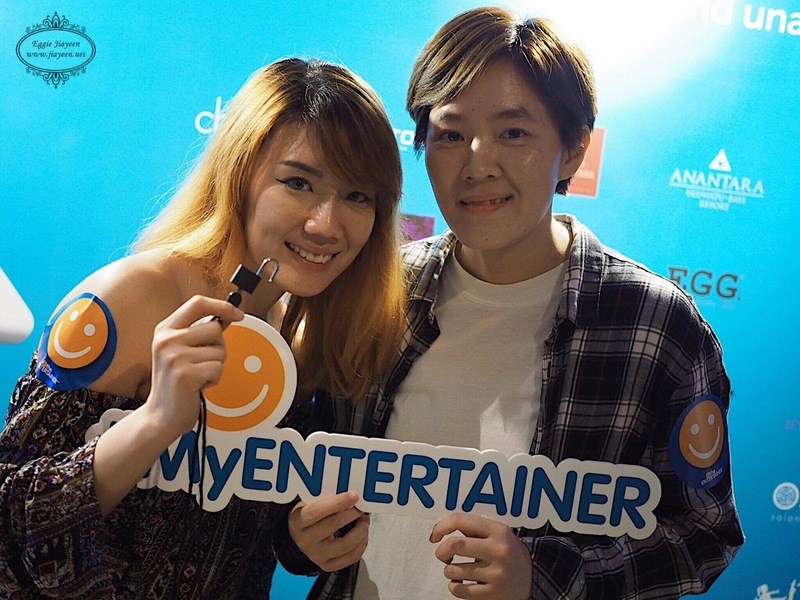 (Event) Entertainer App is now in Malaysia!